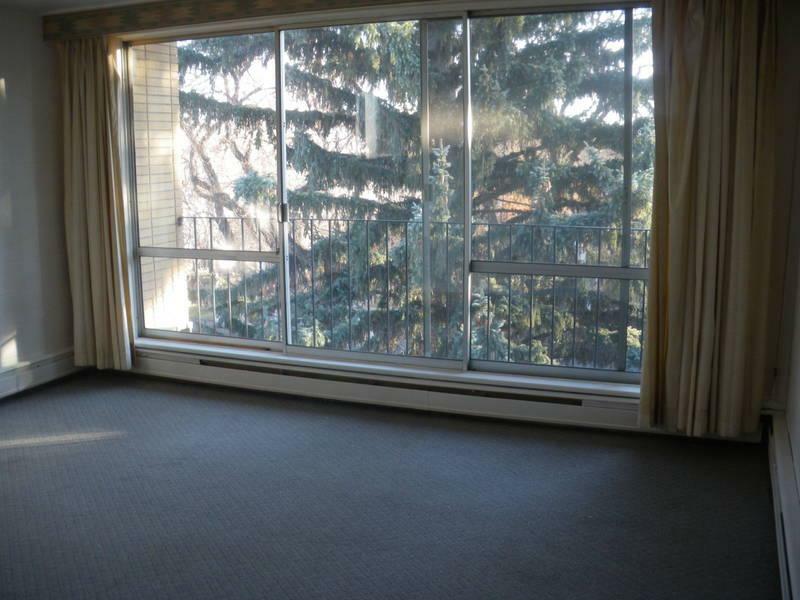 These great centrally located Bachelor suites, are just a short drive from both the University and College and offers a short walking distance to grocery stores and amenities. 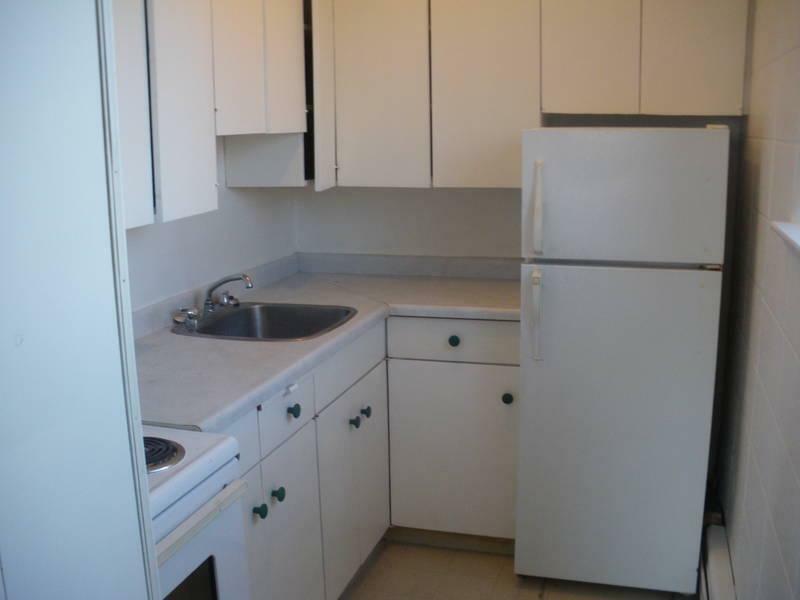 This building also offers onsite laundry facilities, plug in parking stalls and storage units. Large bright floor plans, and tons of storage space. Some units have Balcony's!!! We even have an Elevator for easy transportation of groceries or a and easy move in. Everything necessary to call these cozy apartments home! Quiet and Secure. 6-month or 1-year leases available. Starting at 750.00 per month and RENT INCLUDES THE UTILITIES!!! Security deposit required. 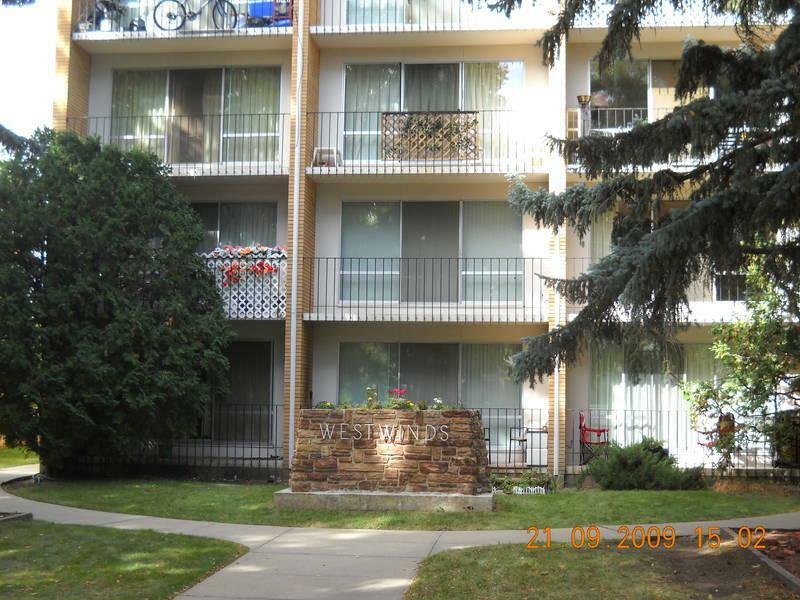 Please call (403)9452-2519 to view the units!